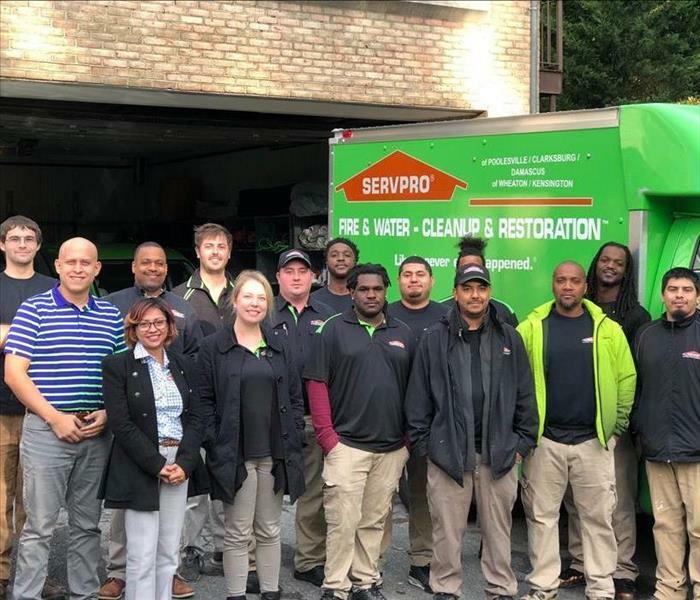 We are your SERVPRO of Wheaton/Kensington! Our team works together to make the difficult process of a loss as smooth as possible. We are properly trained and certified to access your water, fire, mold, and bio-hazard loss properly. Call us today and let one of our team members assist you. 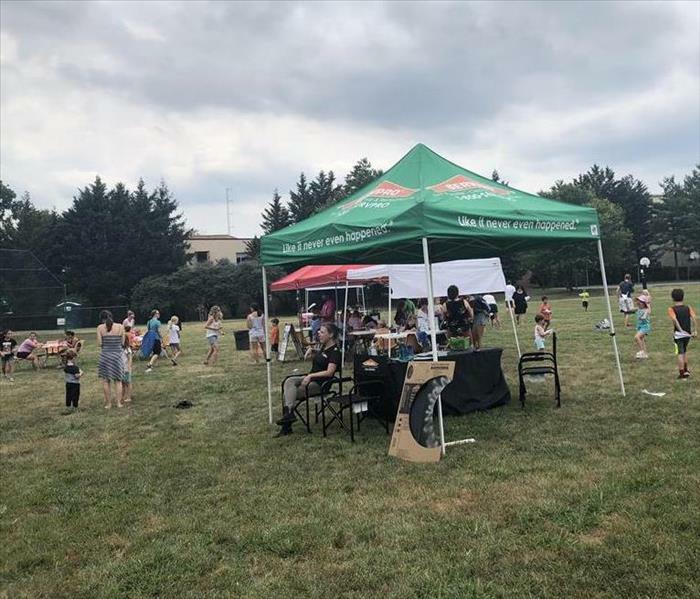 Along with The Kensington Can, We hosted the second annual Paper Airplane Festival. The event consisted of children making their own paper airplane, and using it to compete for distance and accuracy. We were happy to see the community join us. We hope to see everyone again next year for more fun and laughs. 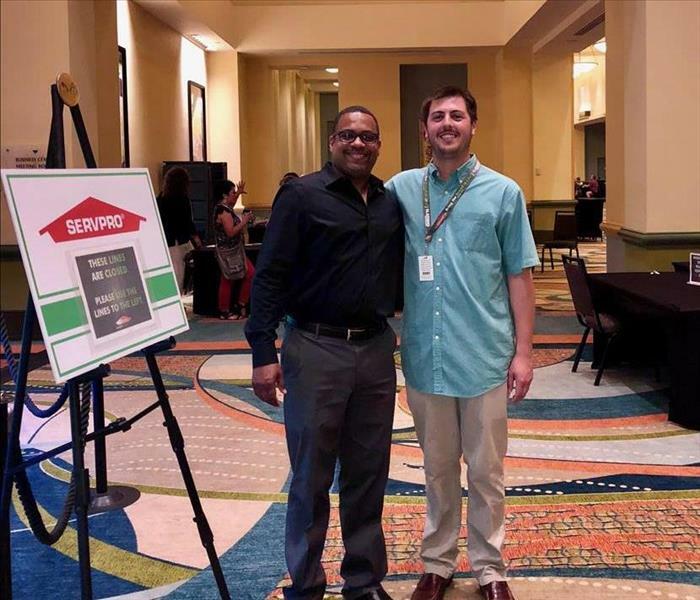 Our General Manager Philip, and Owner Max attend the 49th Annual SERVPRO Convention in Orlando Florida. A great aspect about our franchise is that we are united. 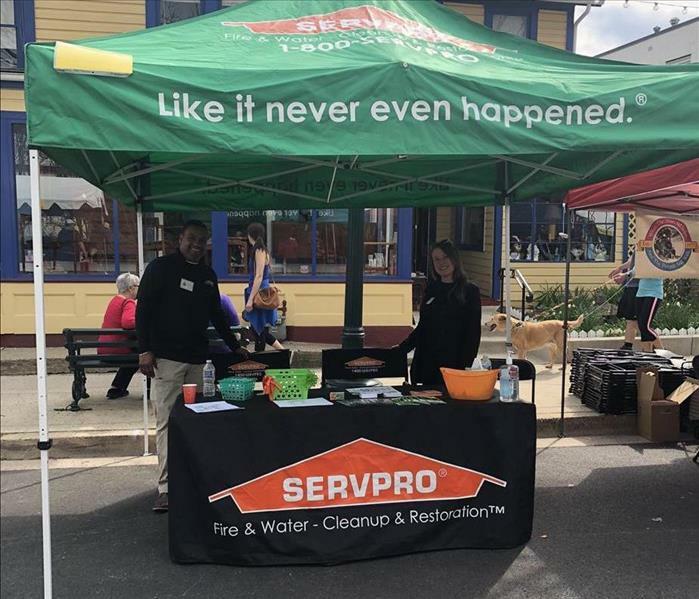 SERVPRO has over 1,700 franchise locations, which makes us a strong force in the cleanup/restoration community. Events like the SERVPRO Convention really helps to keep nourishing the relationships we have with each others franchises. SERVPRO is a united force across the country! 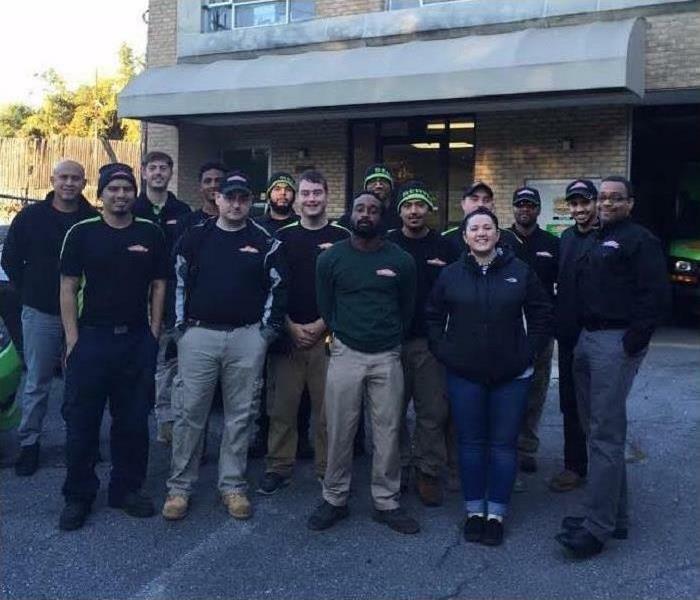 Here at SERVPRO of Wheaton/Kensington we believe in the importance of serving our community. This event is the annual "Kensington day of the book Festival". We have attended this community event for 3 years. We enjoy speaking with local businesses and families about ways to prevent losses in their homes or business facilities. 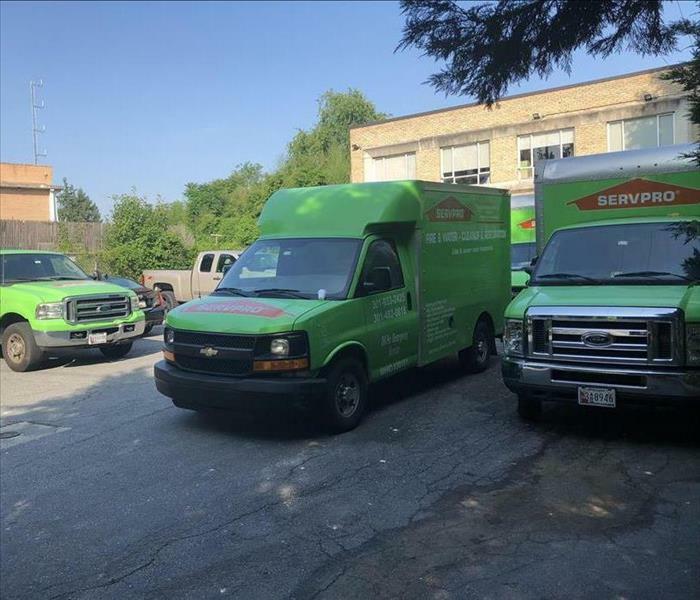 We are your SERVPRO of Wheaton/Kensington. We are always here to service your residential or commercial needs. Our highly trained staff is available 24/7 ready to assist you. 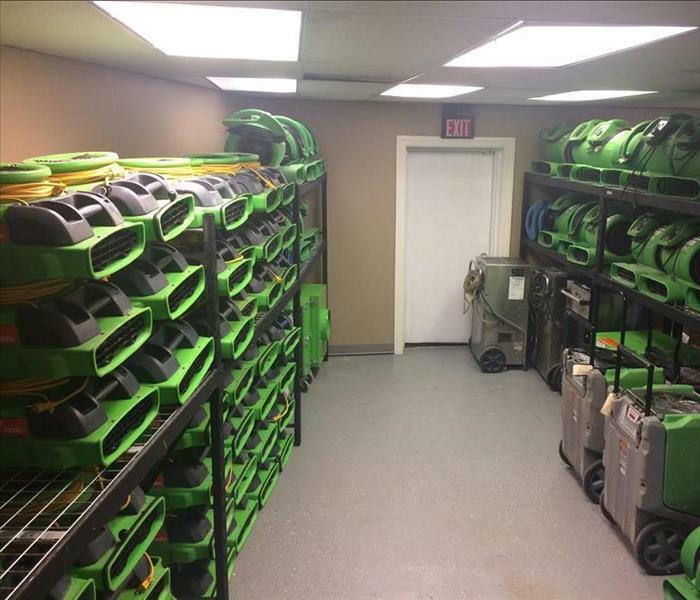 SERVPRO of Wheaton/Kensington is ready 24/7. Our vehicles are equipped with everything necessary to assist our commercial and residential customers. From small to large, in each vehicle you can always expect a team member who is ready to help. Here at SERVPRO you can count on quality chemicals to get the job done. 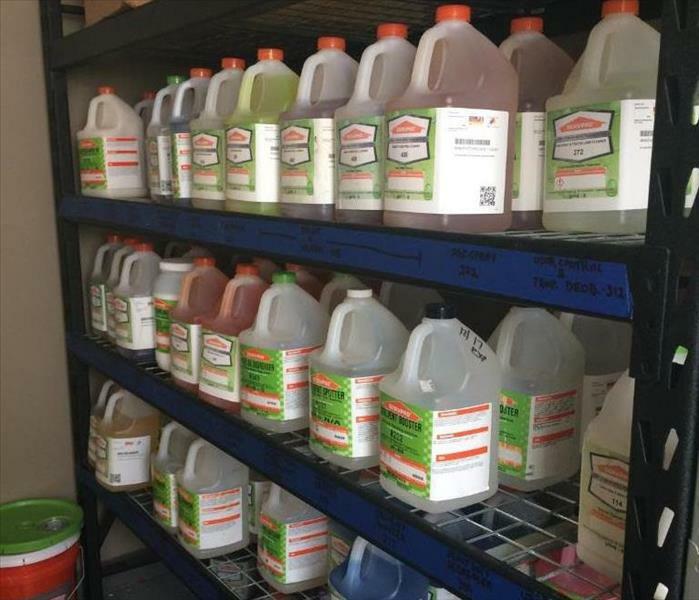 We have 95 different chemicals that SERVPRO chemists make in house. From oxidizers to glass cleaners to even shampoos, our products all pass quality tests before they get to your business or home. Our equipment is ready to go! No job is too big or too small for us. We are equipped with top of the line machinery. We specialize in both residential and commercial jobs. Our team members are trained, and have the knowhow to properly use our machinery.